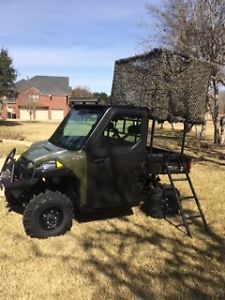 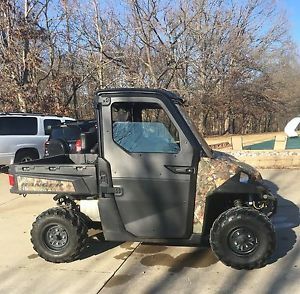 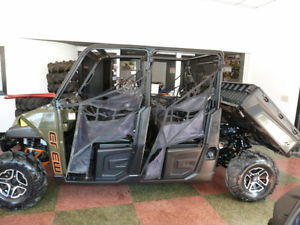 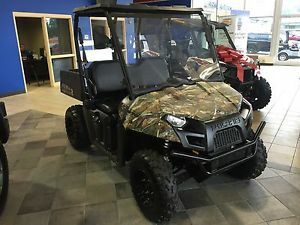 2014 Polaris CAMO RANGER 4X4 SHARP!! 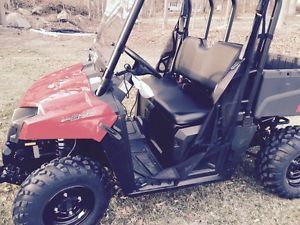 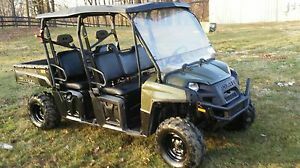 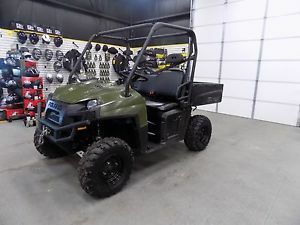 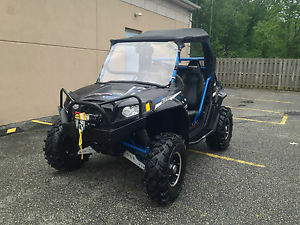 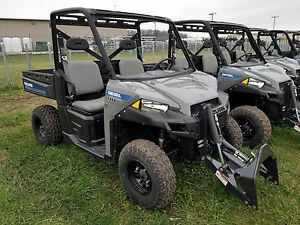 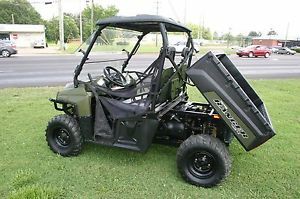 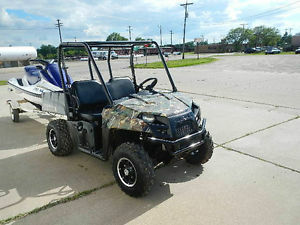 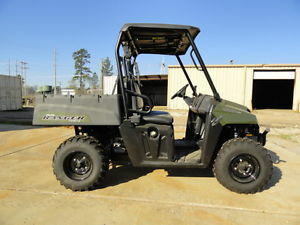 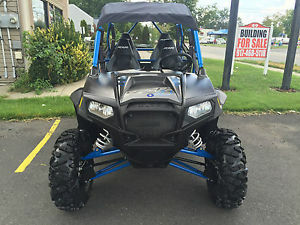 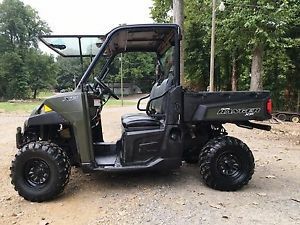 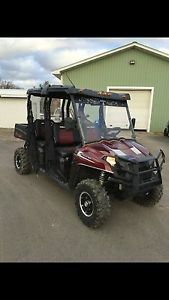 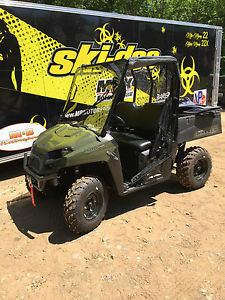 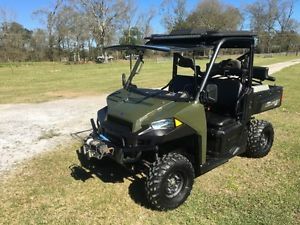 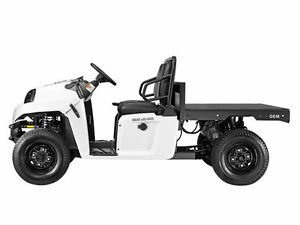 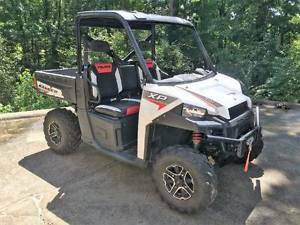 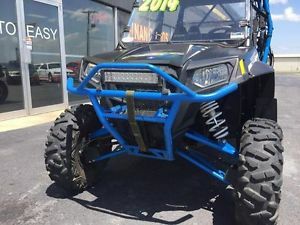 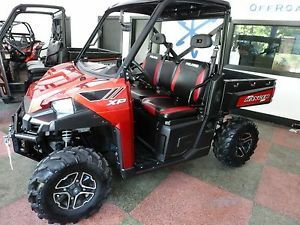 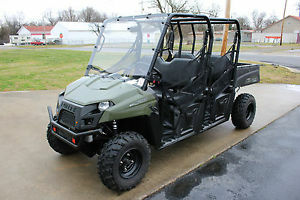 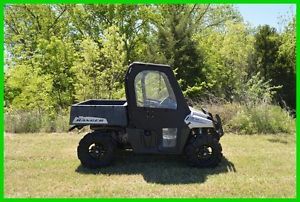 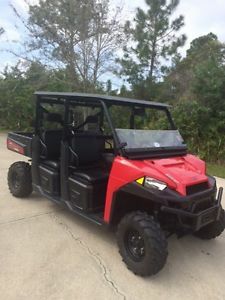 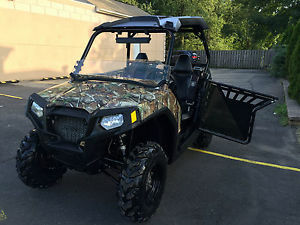 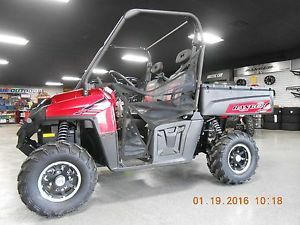 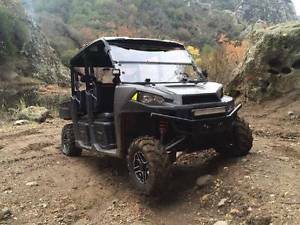 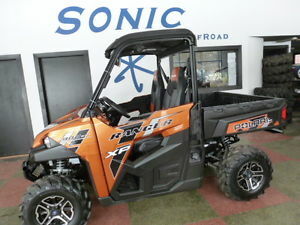 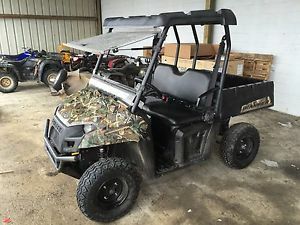 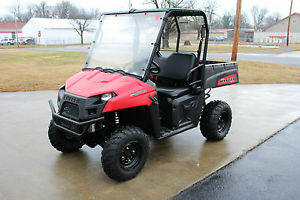 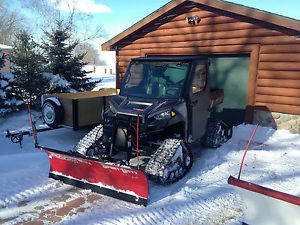 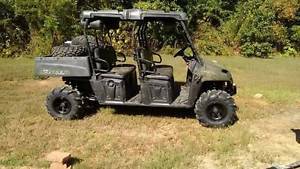 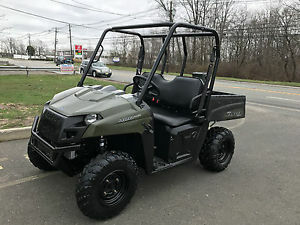 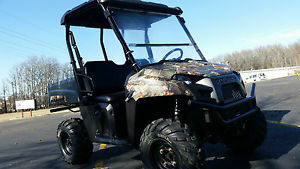 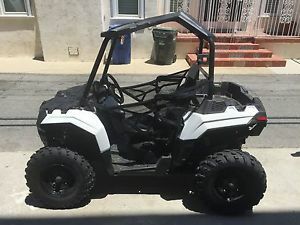 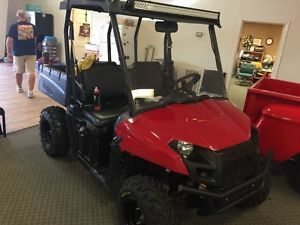 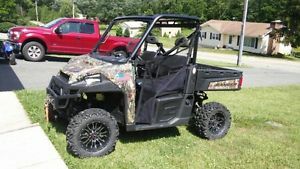 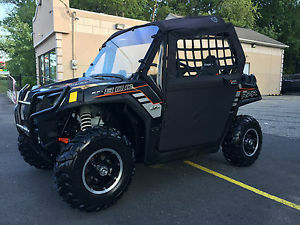 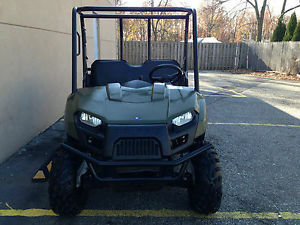 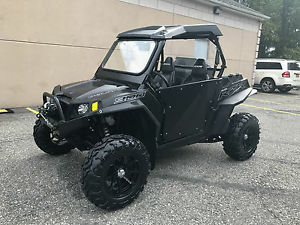 2014 Polaris RANGER XP 900 Le Eps Nice! 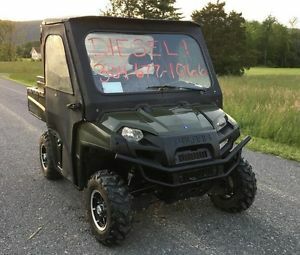 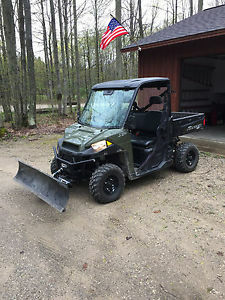 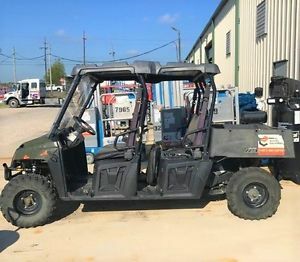 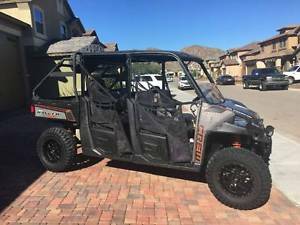 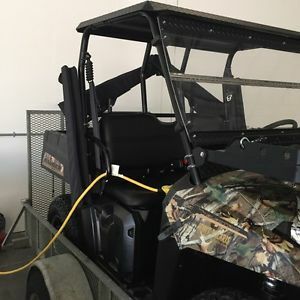 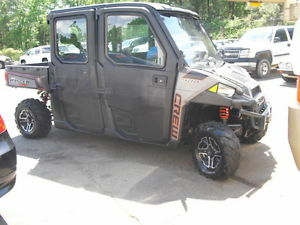 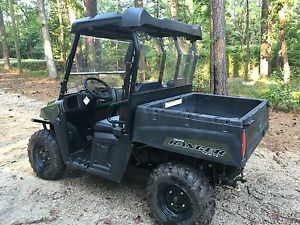 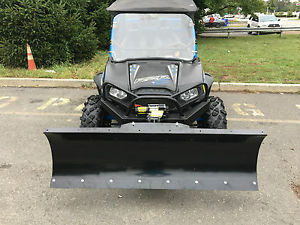 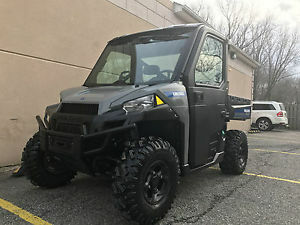 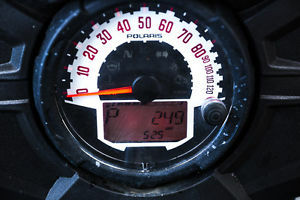 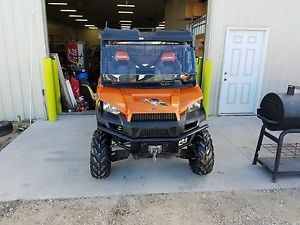 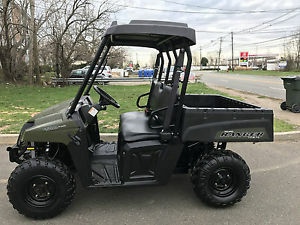 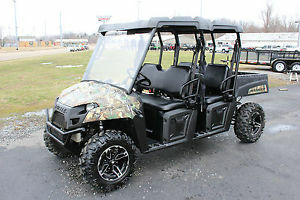 2014 Polaris Ranger 400 HO UTV - almost new 4.6 HOURS!